Jeff Jo is a highly trusted and accomplished mortgage professional with over 20 years of experience in the financial services industry in Canada, serving the comprehensive and complex banking needs of retail and commercial customers. The breadth and depth of his experience allows him to find optimal solutions for a wide range of clients’ financial needs. 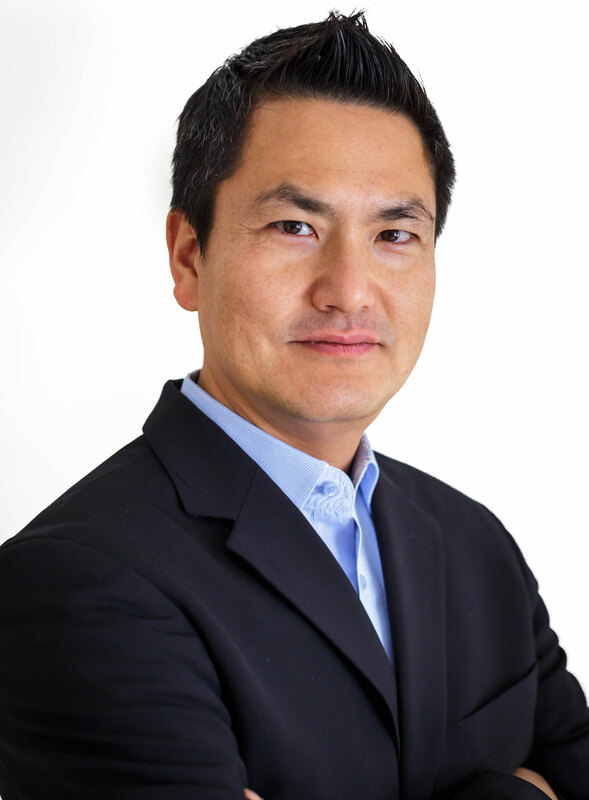 In addition to being able to assist clients who speak Korean, Jeff specializes in commercial and residential mortgages, including refinancing, equity takeout, debt consolidation, equity lines of credit and new construction mortgages. Jeff has an accounting background and holds a US Certified Public Accountant certificate from the State of Delaware. His professional record is magnified by a Bachelor of Arts (BA) Finance degree from Yonsei University in South Korea.